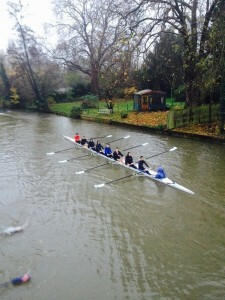 Big Rowing Day & Free BBQ: Saturday, 6th October 2018. The Boat Club will be turning out in force this weekend for our BIG ROWING DAY & BBQ. Either come straight down to the boathouse (see map ▼) or meet us near the Porter’s Lodge first to walk down in a group. Groups will leave the Porter’s Lodge at quarter to the hour, every hour from 10:45am – 3:45pm. Rowing is one of the most popular sports in Cambridge, and with good reason. Since the inception of the annual Bumps races in 1827, it has grown into a massive sport, hosting a multitude of events each year for competitors at every level. At PCBC, it doesn’t matter if you want to row for a bit of fun and fitness, or whether you’ve got your eyes on the prestigious Boat Race. Whatever your level, we want you. 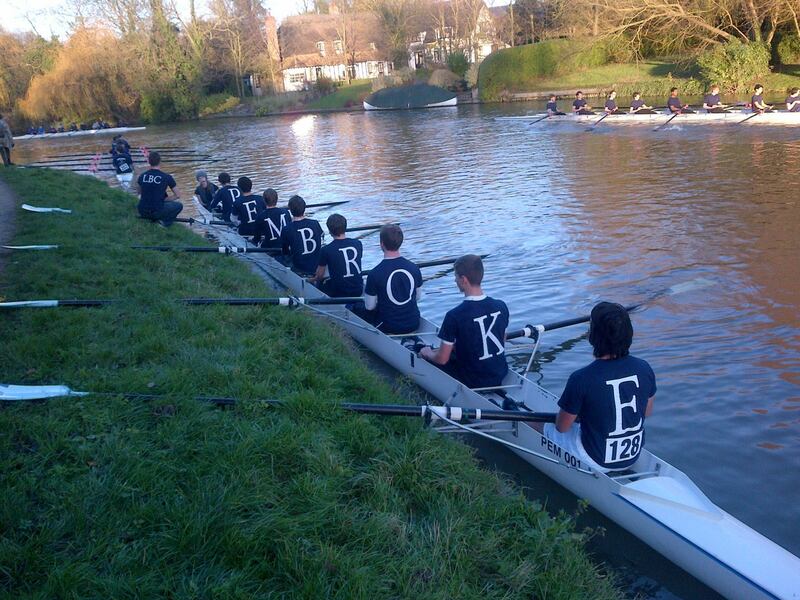 A Racing Start – Why Row at Pembroke? For Fun: We’re not just talking about the experience of getting out on the river, either. Between crew meals, swaps with other colleges, termly boat club dinners and more, PCBC is as much about the sportspeople as it is the sport. For Friends: The activities mentioned above contribute heavily to this, but rowing is (as Kev, our boatman, always reminds us) the ultimate team sport. 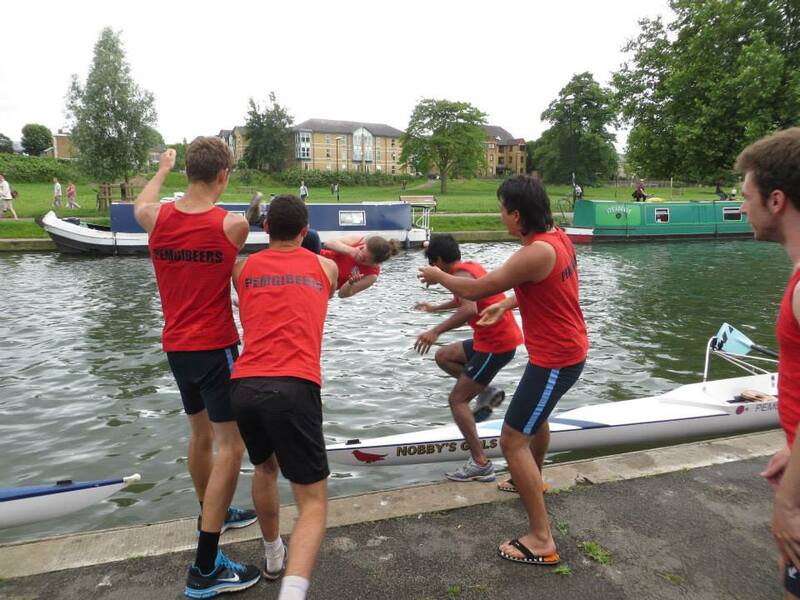 You’ll make friends for life with the people you row with, from Fresher to Final Year PHD student. In this regard PCBC represents a unique opportunity to make friends of people you might never otherwise know. For Fame: Members of PCBC perform exceptionally well at all levels of the sport. 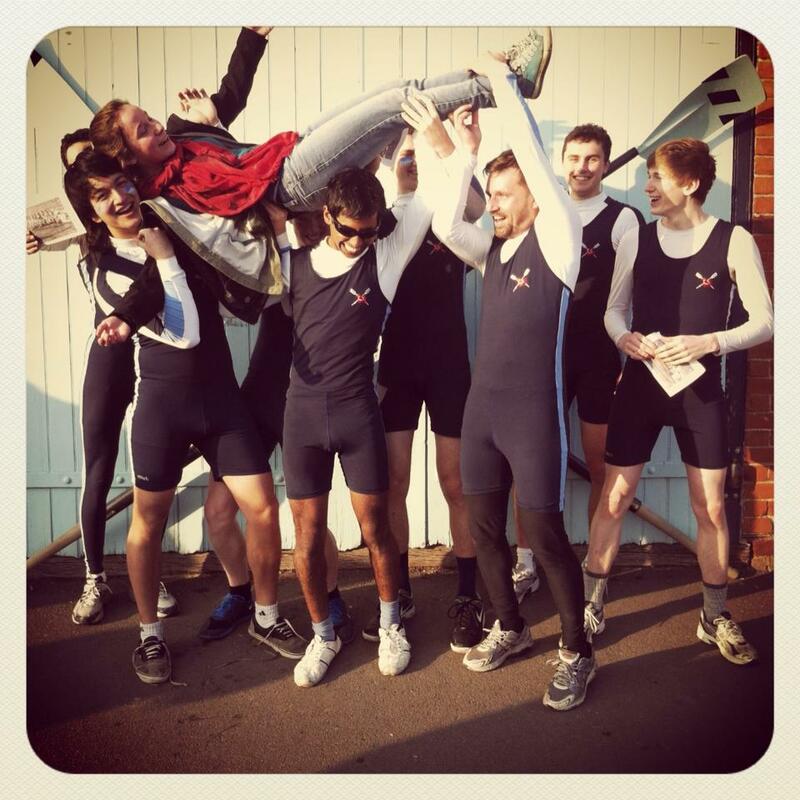 A few highlights of the past year involve PCBC members rowing in the university lightweights boat, chasing for Headship during May Bumps, and having the fastest individual time at the Queen’s Ergs novices competition. For Fitness: As a low-impact sport that works nearly all the muscles in the body, rowing is fantastic for those looking to get into better shape. A typical session on the erg (rowing machine) can easily burn several hundred calories without causing any harmful impact on the joints. Coxing is an excellent way to get involved with PCBC. You’ll be the person steering the boat from a seat in the stern, and will give commands to the eight rowers with the help of an in-boat speaker system and personal microphone (the Cox Box). 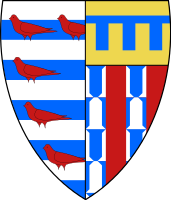 Many coxes are novices, just like the rowers, at the start of Michaelmas Term, but with support from LBCs and our coaching team are soon able to progress to cox our senior crews. When a crew does well in a race, one of the oldest traditions in rowing is to throw the cox into the river. Despite this superficially seeming mean, this is in fact one of the highest honours a cox can receive; once you have been thrown into the river you have made it as a cox. For more information, please come and chat with us at the Freshers’ Squash or at any other time please drop an email to one of our captains. All contacts can be found on the ‘Committee’ page. Fresher’s Squash – The annual event during Fresher’s week, scheduled for 1st October, which showcases all the societies Pembroke has to offer. This is your chance to meet PCBC, talk to current members, and sign up. Look out for the stash! Fresher’s Challenge – Join us for a free evening of drinks in the Old Library from 7-9m on Thursday 4th October for a small taste of the social side the Boat Club has to offer. 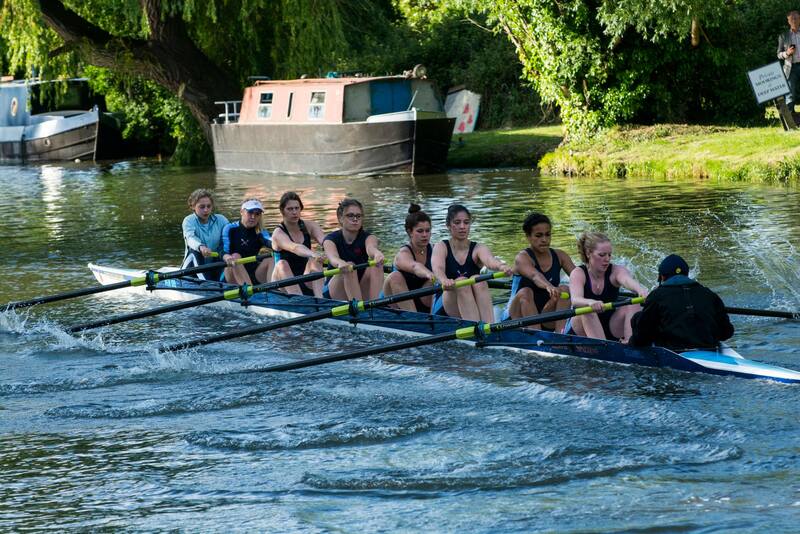 Big Rowing Day – Held on Saturday 6th from 11-5, join PCBC at the Pembroke boathouse for a free BBQ and the opportunity to try your hand at actually rowing under the supervision of senior rowers and coxes, and sign up to PCBC. Directions to the boathouse can be found on this page, but don’t fret – PCBC members will be leading walking trains from the JP throughout the day. 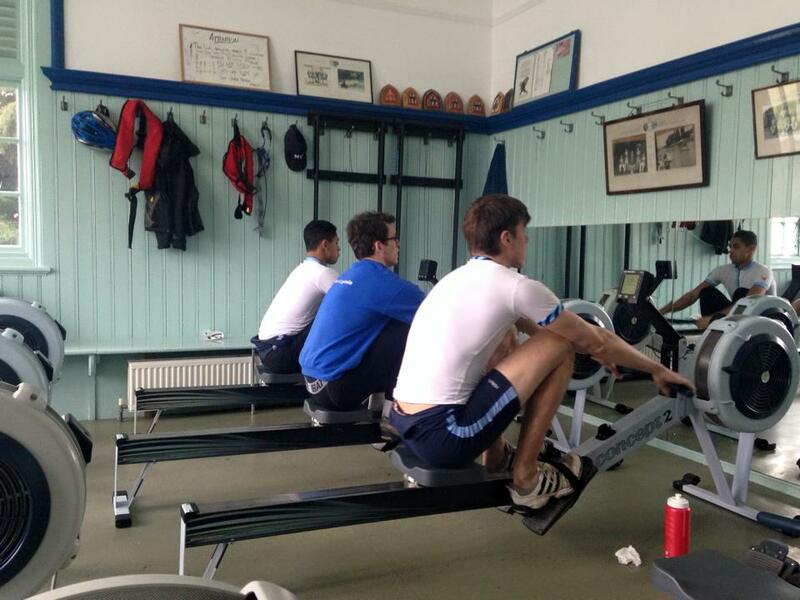 Queens’ Ergs is the first highlight of the novice term. The “second largest indoor rowing competition in Europe”, Queens’ Ergs (Affectionately dubbed Quergs) is an 8x500m relay race where crews face off against each other to get the fastest cumulative time. You can find out more here. Did we mention there’s free stash? 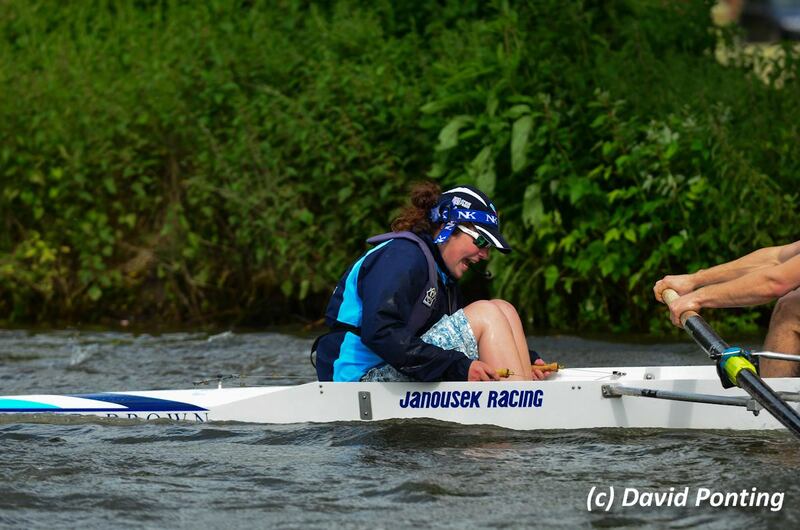 After this, you’ll be working towards Clare Novice Regatta. This is a traditional knockout race whereby two boats lined up at the start compete to complete the 800m course in the fastest time. This all climaxes with the Novice Fairbairn’s Cup, a 2700m head race where boats race individually to complete the course as fast as possible, decked in beautiful PCBC stash. We then celebrate with the annual Fairbairn’s Dinner, a black tie formal event where the whole boat club joins together to sing the successes of our crews, and the sorrows of those unfortunate enough to be matched up against them. What clothing or equipment will I need? Initially, nothing special. It is enough to turn up for your Novice outings with a simple gym kit of tracksuit bottoms, t-shirt, trainers and warm jumper (important). In time, towards the end of term, we’ll arrange a kit order when you may buy PCBC ‘stash’ which might include a lycra unisuit, technical top, leggings or a splash jacket. 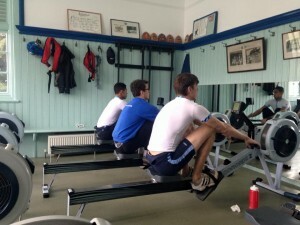 How much time will rowing take up? We’re planning for a typical week of training to consist of one or two morning outings, plus an afternoon or weekend outing. Each outing will last roughly an hour and a half. We may ask for one piece of land training (a run, or timed piece on a rowing machine) per week, which would take at most an hour to complete. 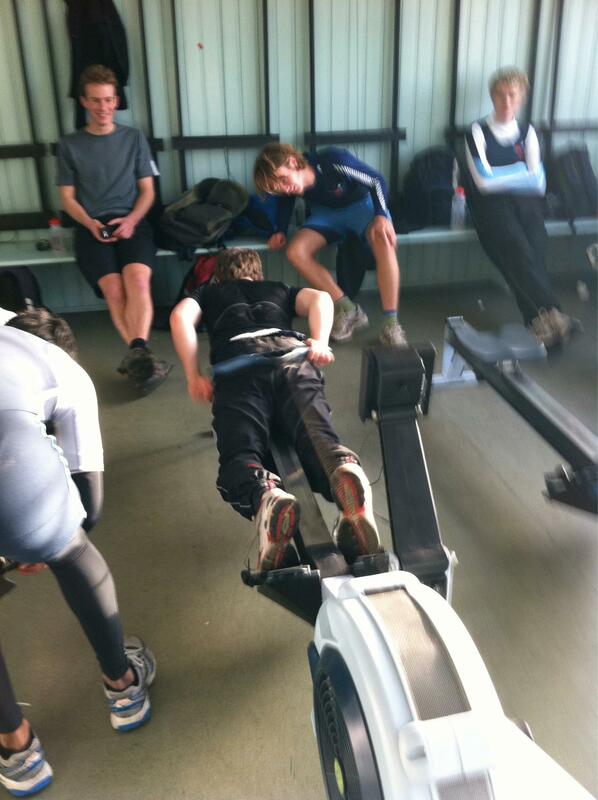 How does rowing fit around work? More easily than you’d think. Almost all novices fit rowing successfully around their study, and can even get from a morning outing to a 9am lecture just fine. It is important to remember that your Cambridge experience consists of more than study alone, and that the time you invest in rowing will provide much-needed relaxation and enjoyment, not to mention its fitness benefit and the many friendships you’ll make as a result. How do I get to the Boathouse? Walking directions are given on the map below.Start from the back gate of College, and follow Pembroke Street until you get to John Lewis. Head across the road towards NatWest, and take Emmanuel Street past Subway towards Christ’s Pieces. You could either cross Christ’s Pieces directly or follow the road as shown on the map. Either way, continue to the roundabout then head right and cross the road towards the green open space ahead. Follow the path in a straight line, heading straight when the paths cross, and this will lead you across Midsummer Common towards the river. You’ll see Pembroke Boathouse (white and blue with a Pembroke Crest – looks like this) just across the river, so take the footbridge.